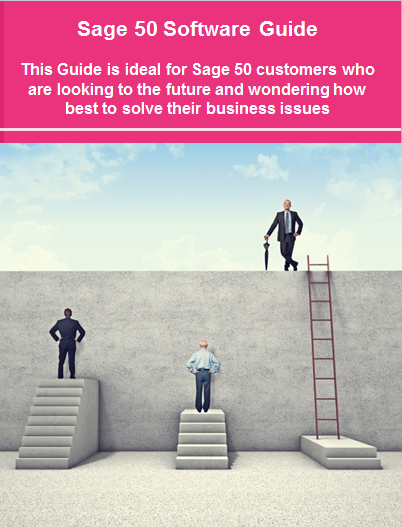 In this blog post, we look at some of the issues and queries that your Sage 50 clients may be encountering. We also provide an objective view on where Sage 200 may provide a better/more advanced solution for certain situations. We hope that you will have a better insight into the capabilities of Sage 50 (and Sage 200) and Sage's ability to address these issues/concerns. With technology moving so fast and SME's going from belt tightening to growth, things have certainly changed over the past few years. According to the recent Sage Business Index 2014 review..